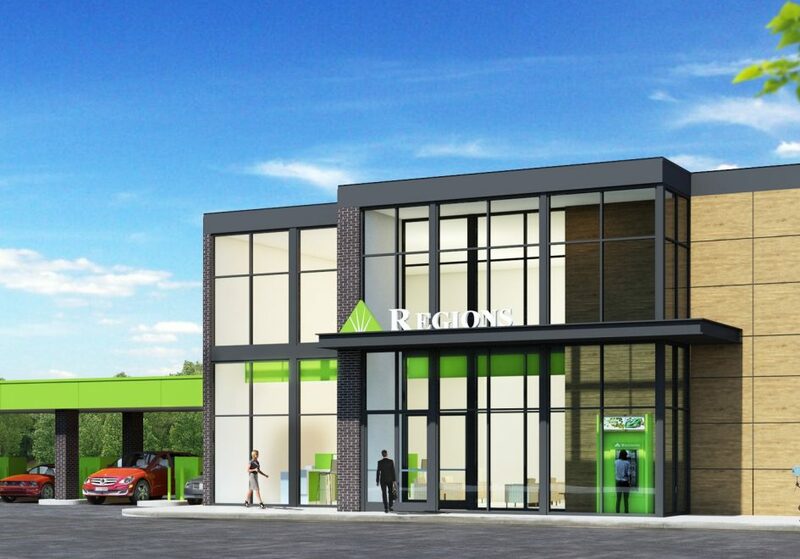 Rendering of Regions’ Stableside branch under construction at the corner of Gaston Rd. and Falcon Landing Blvd. in Katy. The branch is scheduled to open this summer. 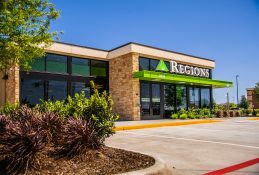 HOUSTON, Texas – Regions Bank on Thursday announced an expansion of its Houston-area branch and ATM network, offering new levels of personal service and modern technology designed to make banking easier and more convenient. Houston – Copperwood Village: 15702 Kingfield Dr. Grand opening: May 19. Katy – Westpark Tollway: 25010 FM 1093. Grand opening: June 2. 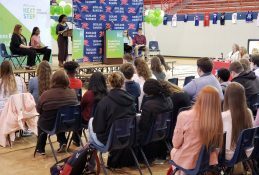 Spring – Rayford Crossing: 2819 Riley Fuzzel Rd. Grand opening: June 9. Cypress – Alder Trails: 11415 Barker Cypress Rd. Grand opening: June 23. Katy – Stableside: 9702 Gaston Rd. Grand opening: August 4. 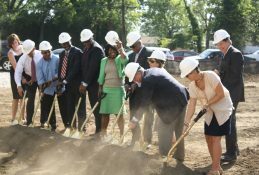 The additional branches will be the first Regions locations in the area to reflect the company’s new branch designs. The designs blend updated technology with the skills and expertise of local bankers. 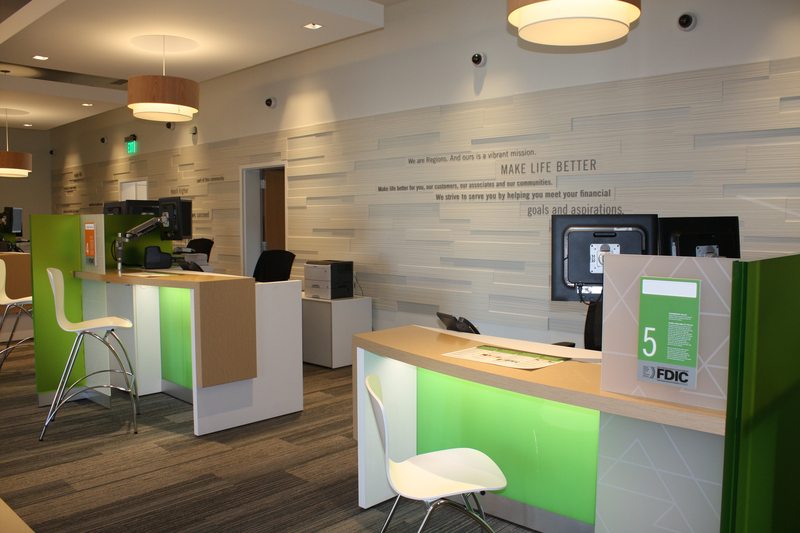 The new branches also become the latest locations to offer Regions Video Banking ATMs. These ATMs connect customers with an experienced Regions Video Banker via live, two-way video. Video Bankers can process most teller transactions while also helping people with account maintenance and general inquiries. Video Bankers are available during extended hours on weekdays (7 a.m. – 8 p.m. CT). 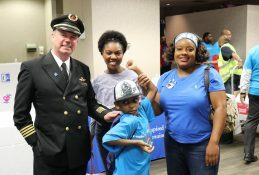 They are also available on Saturdays (8 a.m. – 5 p.m.), Sundays (11 a.m. – 5 p.m.) and most holidays. Further, the recently launched Regions Virtual Concierge service is available to customers in Houston, providing more convenient banking options in the palm of a customer’s hand. 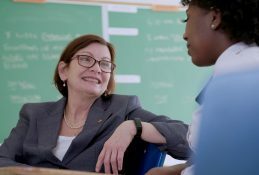 Using email, chat, phone and LinkedIn platforms, Virtual Concierge bankers provide individualized attention to customers and work with them on a variety of financial needs, including creating longer-term savings plans or simply answering quick questions in a way that prioritizes the customer’s time. Houston: 5655 E Sam Houston Pkwy. N.
Katy: 6060 N. Fry Rd. 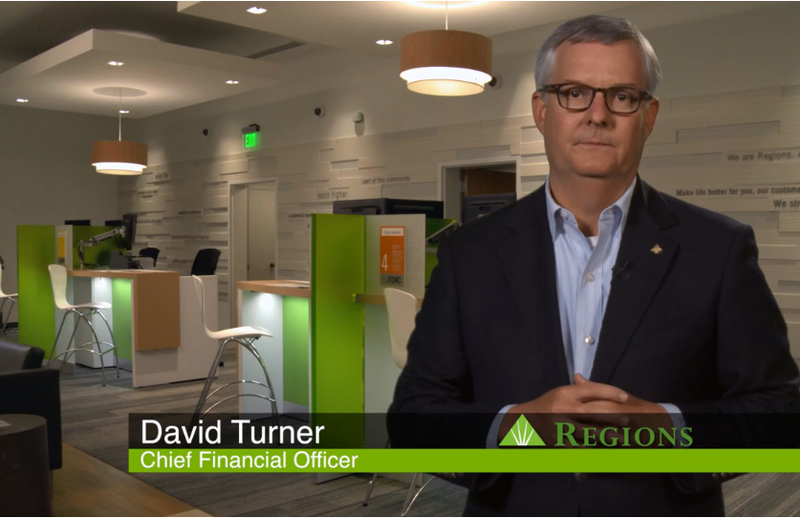 With the additional branches, Regions will offer 30 banking offices across the Houston area. 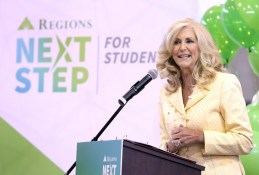 The company will continue to identify ways to offer more personalized services at all Regions locations while taking part in the ongoing growth of the Houston area. 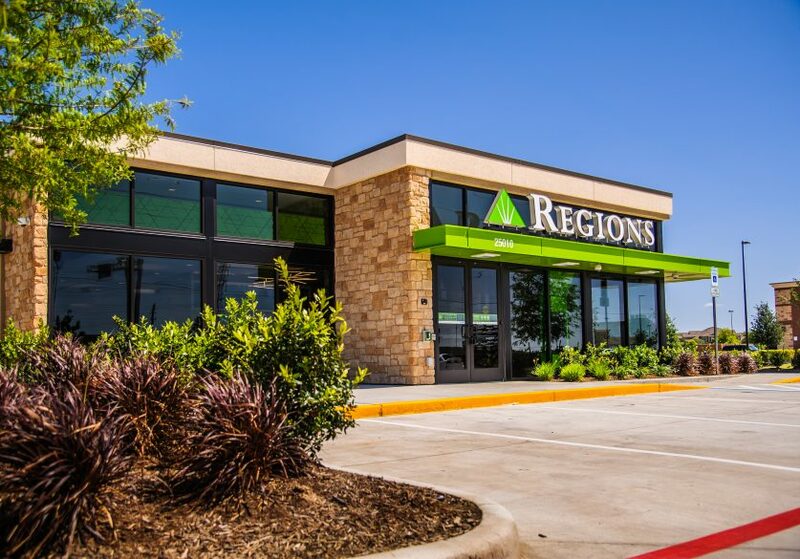 Regions’ new branch designs place a greater emphasis on personal service and include private meeting rooms, customer Wi-Fi and more.